My book hits the shelves next week, here's a trailer to whet your appetite! 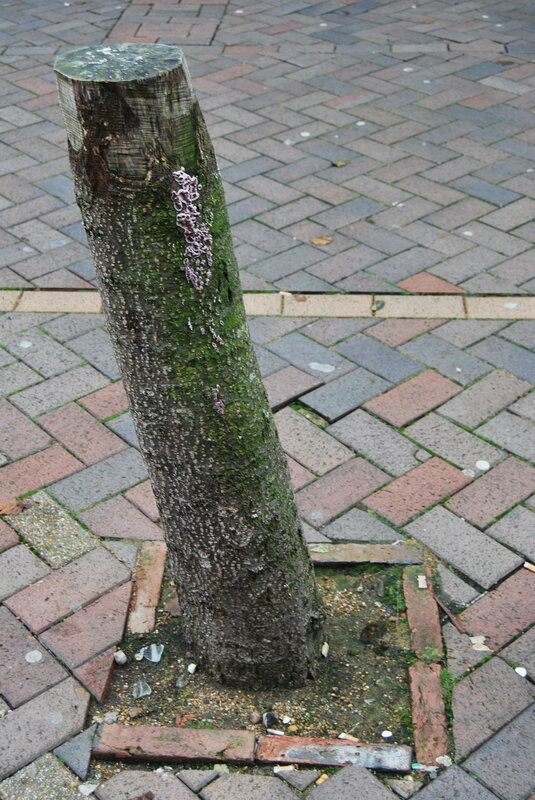 I was sent this wonderful installation inspired by the pothole garden blog from Judit Sarosi-Eotvos in Eastbourne. A book is on it's way to you as a big thank you!